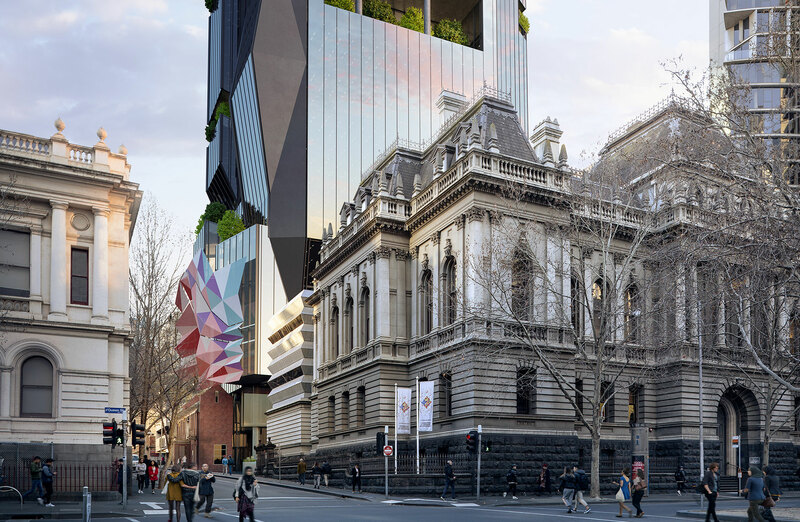 ISPT has been awarded the tender to develop a new 32-storey vertical campus in the heart of Melbourne CBD. The 24,000sq m campus, known as the the Victoria University Precinct, will be a joint venture between ISPT, Victoria University (VU) and the Victorian Department of Education and Training. The tower will incorporate office and teaching space for key VU academic schools and colleges as well as a central administration. Development approval is already in place for the striking vertical campus building, which has been designed by Daryl Jackson Architects. ISPT will also acquire two other properties from VU as part of the tender, the Former Records Office at 287-295 Queen Street and the Land Titles Office at 247-283 Queen Street. 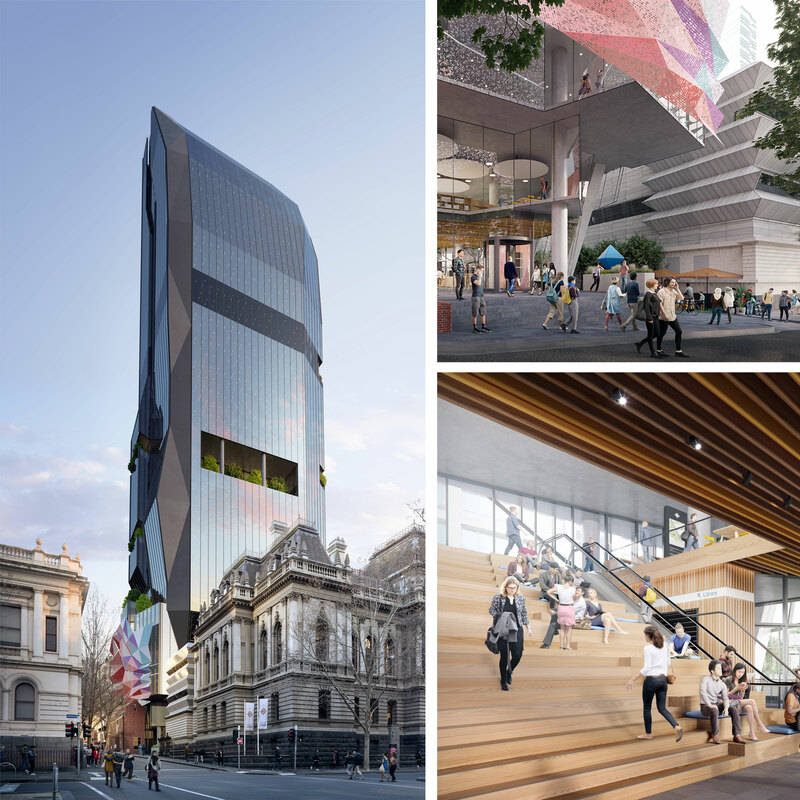 Both the 247-283 Queen Street and 287-295 Queen Street properties are heritage-listed and will be retained by ISPT, as will the new VU Tower, which will be leased back to the university under a 30-year agreement upon completion. “This project is a key addition to our development pipeline and represents an important milestone in our participation into the education sector,” ISPT chief executive Daryl Browning said. “Education is a major services export contributor, critical to the economy over the medium to long term, and this project will diversify our exposure and that of our Investors to this important sector. The Victoria University Precinct will be the fourth development currently under way for ISPT in Melbourne. The developer has approximately 134,000sq m worth of developments under construction in the CBD including 271 Spring Street, Australian Unity’s new headquarters, 447 Collins Street, in joint venture with Cbus Property, and 405 Bourke Street, being developed in joint venture with Brookfield. Construction is expected to commence on the new precinct next year with completion scheduled for 2021.